If there is one element that has remained constant when it comes deciding what technology would stay in the mobile app industry in the long run, it is Location Based Services. Now-a-days, every industry is integrating Location based features in their apps. Whether you have an app like Uber or you work for an ecommerce brand that is looking to bridge the gap between its app users and outlet visitors by increasing the footfall, you will find that the location based services have become one of the most flourishing technology of our times and that of the future of the come. The trend of adding Geolocation in Mobile App Development has increased so much that a number of industries are now adding the feature just to be counted as the ones from this millennium. What exactly are these location based Apps based on? And how can you integrate in your app to reach your users in their real time proximity? Let’s get the answer to these questions and some more, now. Geolocation is the process of determining the position of a device. Along with the process, the position in itself is also called geolocation. The trend that has been created by geolocation has given birth to a whole category of location based apps, something which never even existed years back. Today, because of the feature, the level of interactions between a user and their devices have changed 180 degrees. The facility of making apps walk side by side with the users has made geolocation a part of not just Uber like ride app but has also placed it in various Gaming, Dating, Medical, Camera specific, and Social Networking apps. 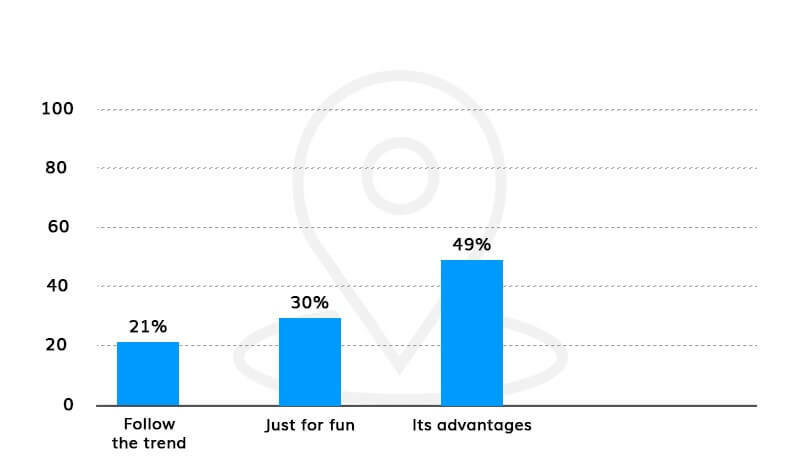 Location Specific features in a mobile app have become the element that are taken into consideration when deciding how profitable or long running the app is. Now, even though there are a number of brands that are implementing the technology for both their development and marketing efforts, developing a geolocation based app like Uber and Lyft is not easy. There are a number of technologies that are played around by us, as a location based on demand app development company, to create an app that takes personalization to another level. The system, which does not require an internet connection, allows your mobile device to collect data related to location and time, which are collected from the satellites hovering above us. Irrespective of where we are on Earth, there are at least 4 GPS satellites above us. Through a process called trilateration, the device measures the distance with satellite be tracking their radio signals, thus pinpointing your location. There is a cell tower that is connected to every smartphone to gather data. The device identifies location of the cell station, which it then forwards to the user. 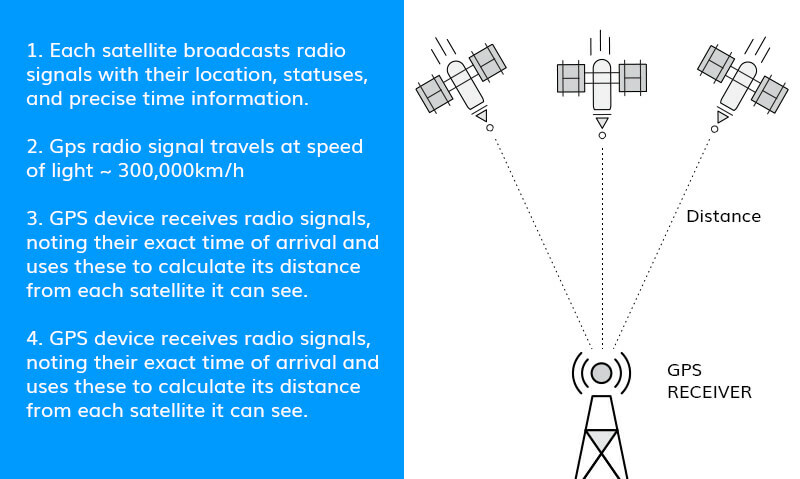 The method of getting coordinates is dependent on the number of phones in the vicinity and the environment conditions, as this method relies on mobile operator’s radio signals. Wi-Fi provides precise data delivery, at a much high data rate and by consuming lot less battery juice than the cellular communication counterpart. The sole problem associated with Wi-Fi is with looking for an access point. You will have to ask the user directly to open their Wi-Fi. However, once on, the Wi-Fi access signals can be used to find the exact location of the device. While the three methods mentioned above are specific to outdoor/ open area, there are technologies that work in a specific building or limited area space. 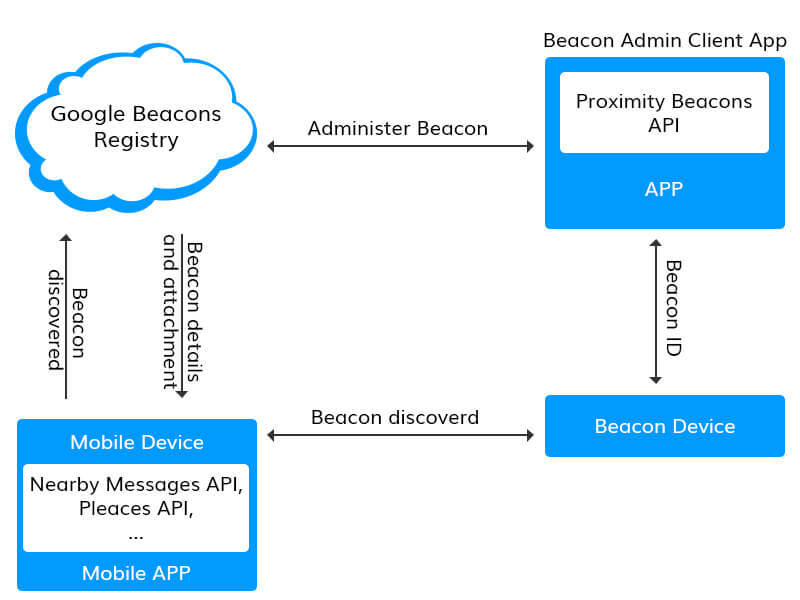 Two of them are – Eddystone and iBeacon. It allows brands to collect information in within the building. Using the data that are emitted by the devices, users can navigate their way around the building and avail benefits that any specific brand has on offer. Now that you know the technologies that go into the making of a geolocation mobile app, let us now look at the way you can integrate the feature in an app. To add the feature that will allow your users to find services specific to where they are in real time, you will have to integrate with APIs. The reason why we recommend integrating API is so that you can focus on other parts of the location based application coding, not related to finding the location coordinate of an object, drawing maps, etc. 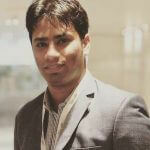 – All of the facilities are already there as a part of the APIs. Usually, when using APIs, you will be needing two APIs. One would be responsible for the location of the device and the other will handle the map drawing and placing user position on them, part. Let’s see this in an example. Suppose you are building an Lfyt App. Now, you will need one API to find the user’s location from where they have booked the Lyft ride and another one that would place that location on the map coordinates. With the help of Google Maps API or Android.Location package in addition to the MapView class, one can implement these following features in the location based application like Lyft or Uber app. Determine location of the device using Cellular, GPS, A-GPS, or or Wi-Fi. Keeping track of the change in user’s location. Calculate distance between specific landmarks and the user. For achieving this, you will need to look into specific iBeacon based tools and platforms, both of which are offered by Google in a package. iOS comes with their own set of Location and Maps APIs to find users’ devices and placing them on the map. While the features that iOS offers are the same as what Google does, the platforms vary. To find the location of a device – This can be integrated by using the Google Maps Geolocation API, iOS Maps, or the Core Location API. To add annotation in a specific location – Apple makes use of MapKit framework to embed maps in the whole app or one of its pages, directly. To book rides – Apple makes use of SiriKit to help users book a ride on Uber or Lyft from within the app. The platform is a mix of Siri and Map framework. Now that you know the technologies that are involved in development of an app like Uber and the APIs that can make you an app similar to Lyft, let us now move on to the most important consideration point – Cost of Geolocation Based App Development. While it is difficult to gauge the exact cost that will go into developing an app like Uber, because of the varying rates according to different regions and the list of features involved, but we will list down the rates that are involved with the basic most level development of an app like Lyft. Research and Planning: It is one of the founding processes in an app development process. Because of its cruciality, it takes somewhere around 80 hours. Now if we base our measurements on the average hour rate, it will come down to somewhere between $20 and $40 per hour. Amounting to $160 to $320. Coding: After the plan is set, the actual part of the process starts – Coding. Since it is the part which your whole will be based on, it takes around 720 man hours, which amounts to $1400 to $3500 on an average range. Test: Once the app is developed, the next crucial part is to see if it is working as it’s supposed to. Since the app will have to be tested under different network conditions and localities, it takes near about 80 hours, which amounts to $150 to $ 250 range. Maintenance: Once after all this the app is launched in the stores, it will have to be continuously updated on situational or regular intervals, which can take up around 40 hours, something that amounts to approximate range of $1000 to $3000, yearly.